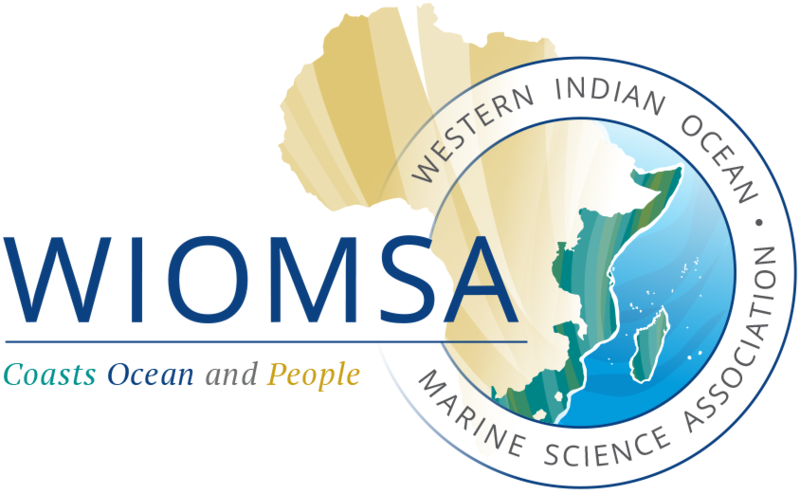 Regional Forum on Solutions for Oceans, Coasts and Human Wellbeing in Africa: Call for solutions! • Enable mutual learning and support knowledge transfer on experiences. • Inspire participants and facilitate the adaptation of successful experiences towards the implementation of sustainable solutions in marine and coastal contexts. All those interested have the opportunity to share their successful experiences related to marine and coastal planning, management and governance for sustainable development. Your solution will be shared on the online platform and if submitted until 30th November considered for presentation at the Regional Forum. A solution can be related to various sectors (biodiversity conservation, sustainable fisheries, sustainable tourism, …).